This built-in accessory allows you to hang a stabilizing weight (e.g. a full camera bag or a sand/water bag) from the bottom of the tripod center column. Useful with long, heavy lenses, on uneven ground or in windy conditions. The Gitzo GT2532 series 2 Carbon Fibre Tripod is a lightweight 3-section tripod that reliably supports DSLRs with 200mm lenses (up to 300mm). 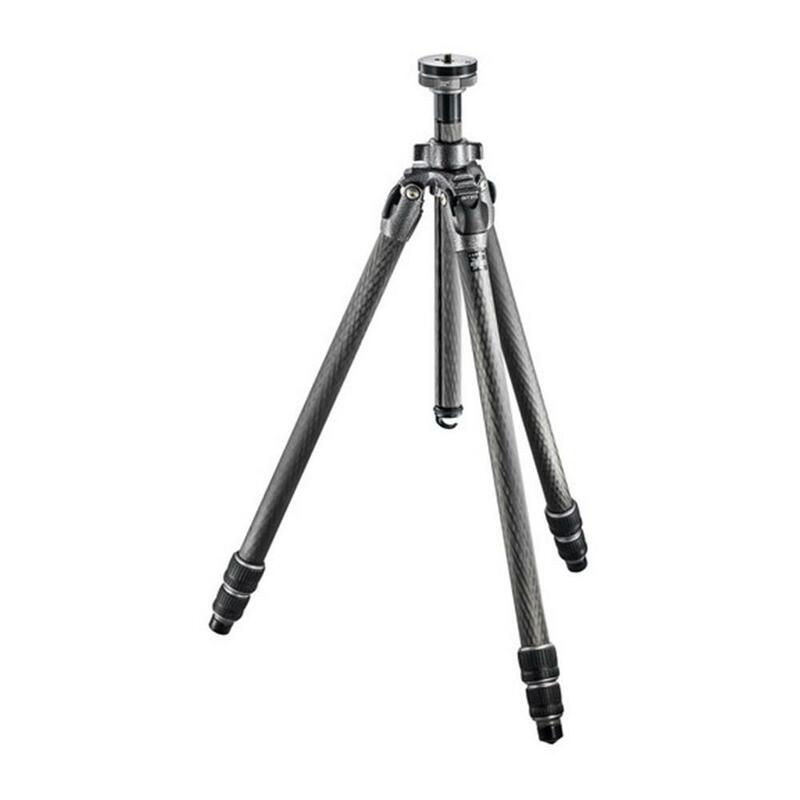 This professional solution features Carbon eXact tubing with stiffer and larger leg diameters (top leg section diameter 29.0mm) and high modulus carbon fibre lower leg sections, which make this tripod far more rigid and stronger than others in its category. The Gitzo GT2532 weighs just 1.67 kg, reaches a height of 166 cm and folds down to 65 cm. This tripod is the perfect choice for passionate and professional photographers who want extremely resistant, reliable support for impeccable results. The tripod's rapid centre column is easily removed, transforming it into a ground level set enabling photographers to capture the broadest range of perspectives. It also has a reversible column mechanism. 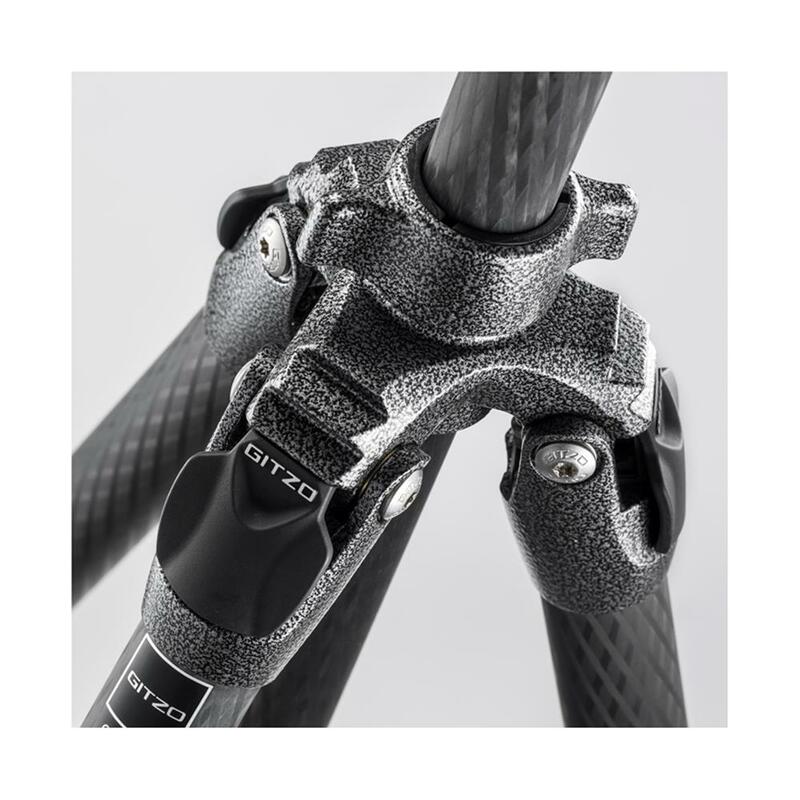 The Gitzo GT2532 three-section legs are secured by G-lock Ultra twist locks, with a built-in O-ring that keeps dirt and dust out of the leg mechanism. 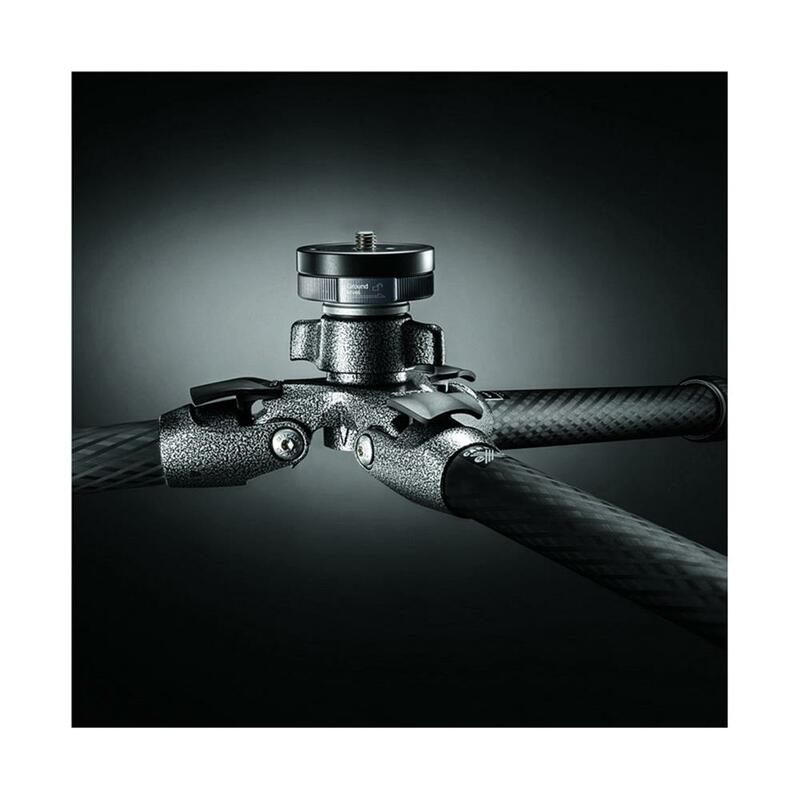 The tripod's top spider is newly designed for extra rigidity, and large leg angle selectors provide broader grip-area for leg-angle adjustment. The tripod features a stabilizer hook on its centre column to add weight and increase stability when required. Its removable feet enable it to change and adapt to any type of surface. A wide array of heads and other accessories can easily be added via the 1/4" and 3/8" attachment on the upper disc.